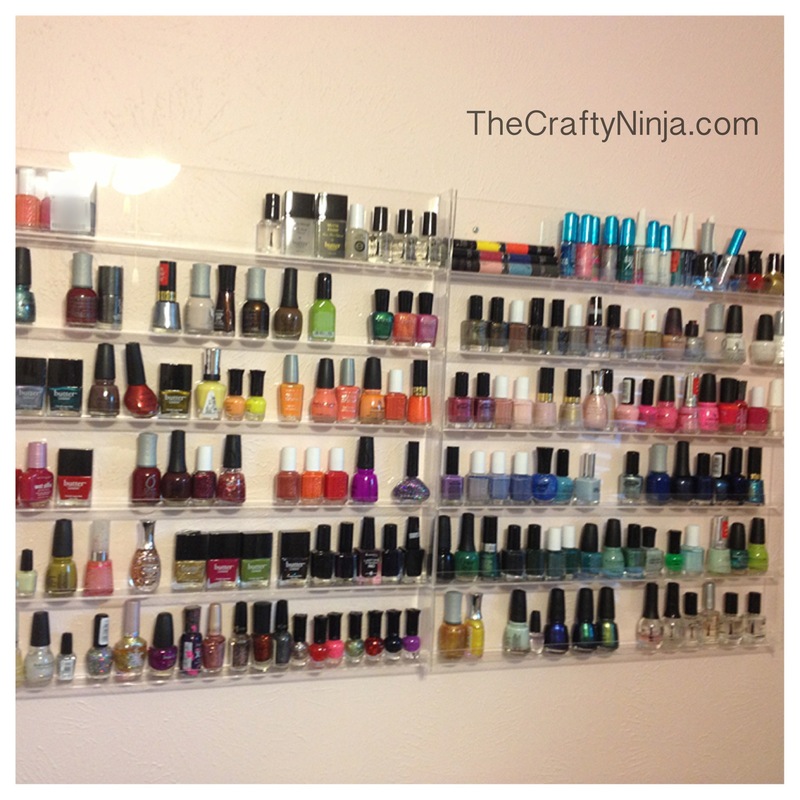 I love displaying my nail polish and consider it art and this looks so pretty in my pink room! Nicely organized it makes me want to try and create new nail art. 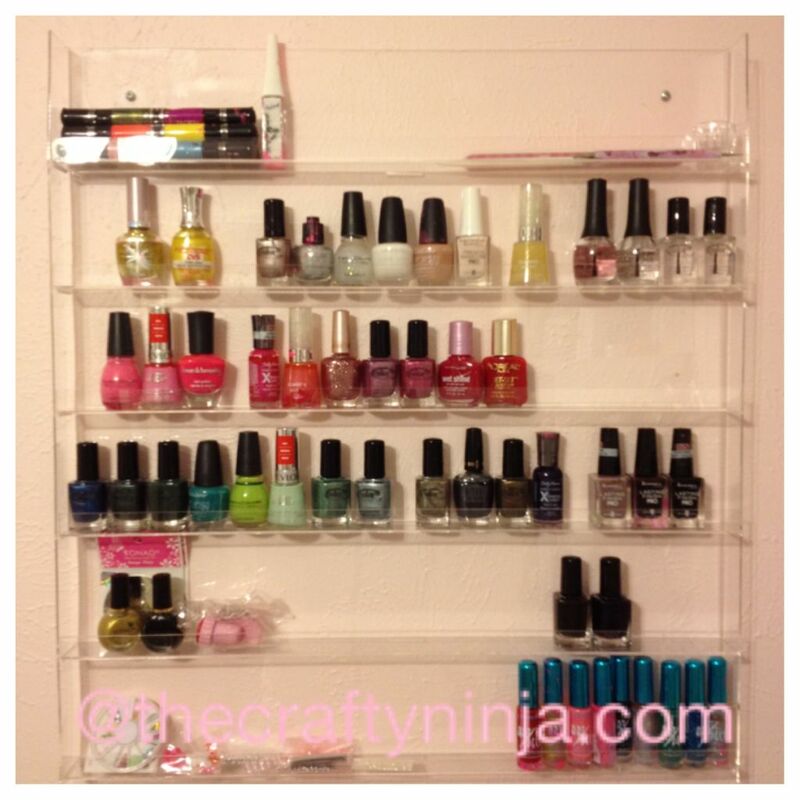 I purchased this nail storage at a local nail supply store and it cost me only $35.00. This can fit about 90 nail polishes. I have seen similar ones online but they were way too expensive, plus the shipping costs are outrageous. If there is not a local supplier near you then ask your local nail salon where to purchase. Happy hunting! P.S. All I want for Christmas is more Nail Polish! This picture was originally posted on December 10, 2011, my nail polish collection has grown since due to my increasing interest in nail art. You can purchase your acrylic nail polish rack here for around $30, which is a good price compared to what I purchased mine for. I color coordinate my nail polish colors. Ohh la la Juicy Couture!